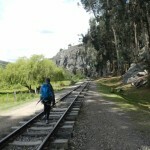 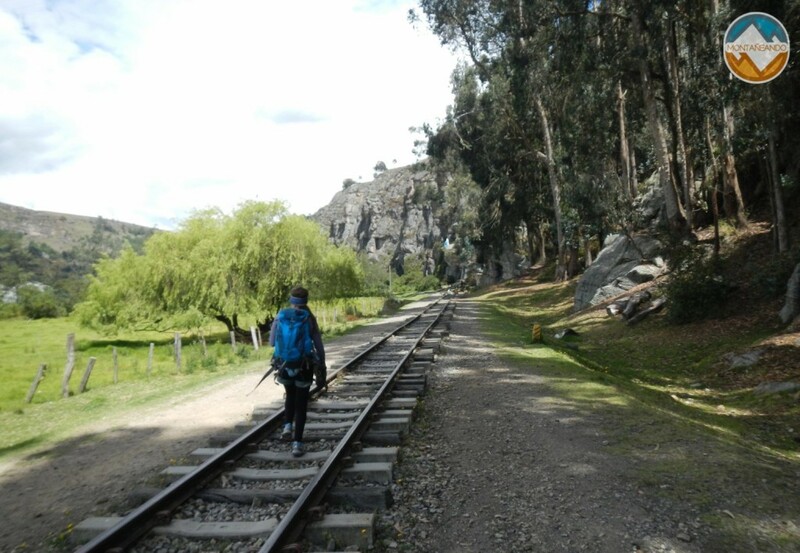 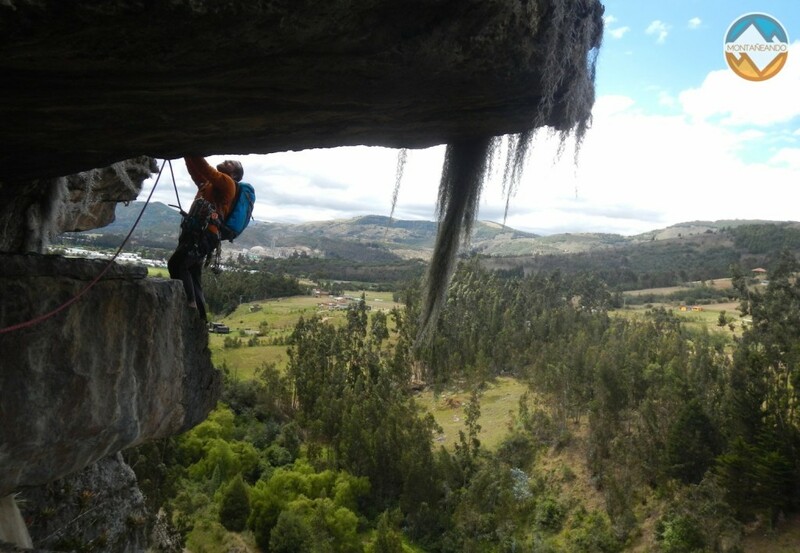 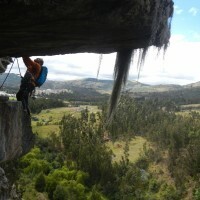 This climbing school, located about 60 km from Bogota, is the most famous of Colombia and is one of the best schools in Colombia, combining all types of climbing, sports and trads routes, at all levels difficulty. 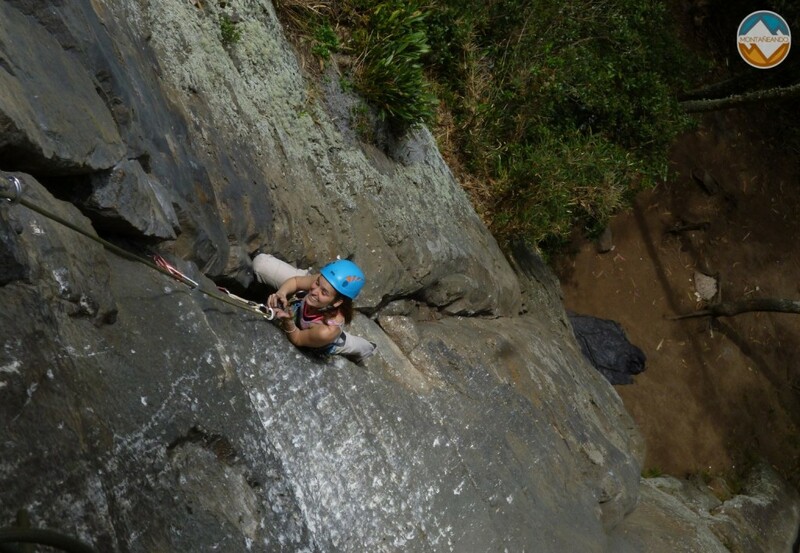 Making it one of the best schools of its type and surrounded by a pleasant atmosphere, you can enjoy and learn about the amazing world of rock climbing. 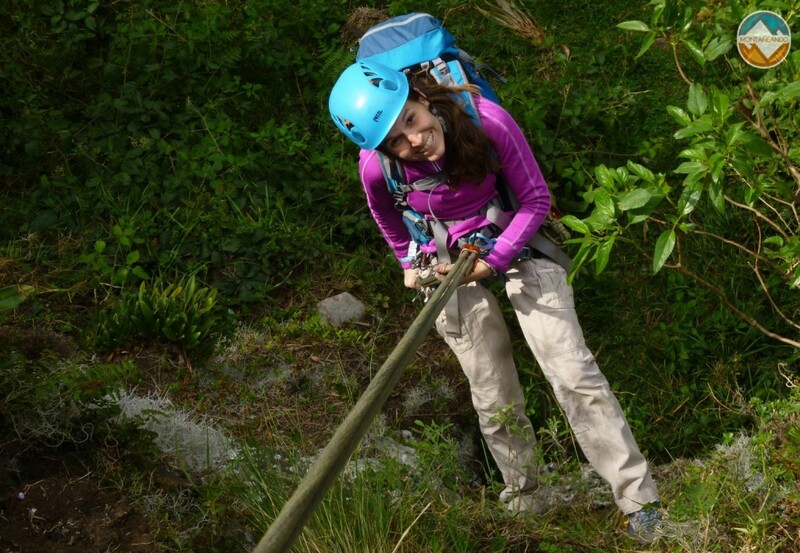 Ideal for those who wants to start to learn about outdoors activities. 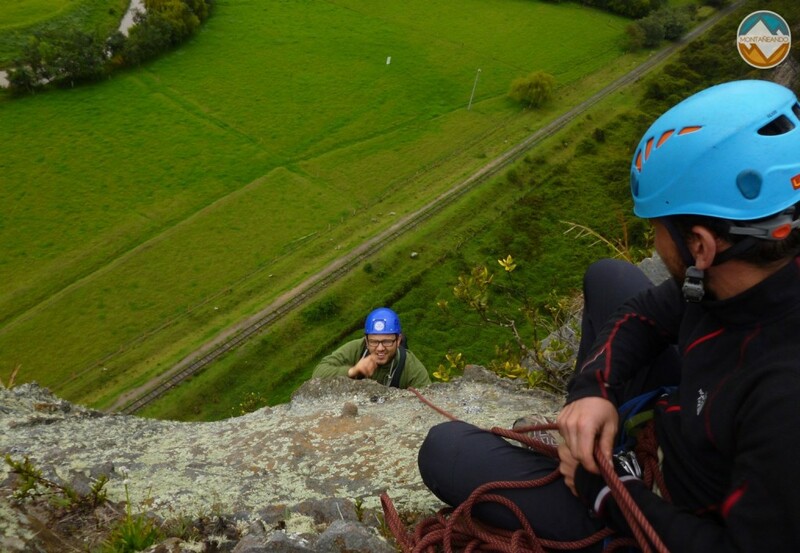 Live with us the magical experience of shouting "Summit" on the peak of a mountain. 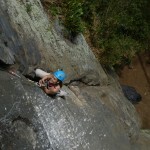 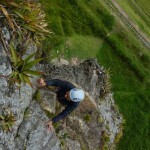 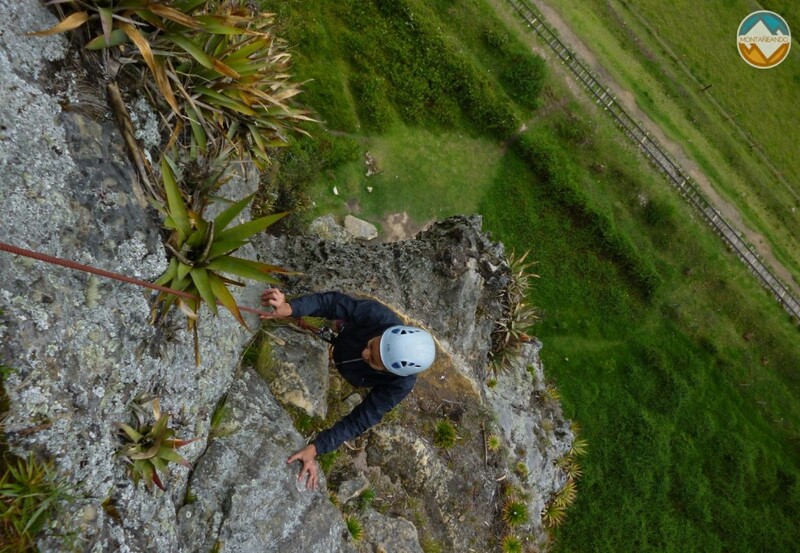 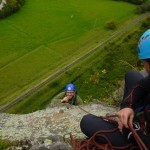 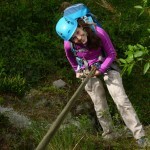 Experience the thrill of climbing steep and rocky walls.